We have been having fun singing and performing since 1957, when we were set up by Dr Agnes Hoey. Her legacy lives on through our Conductor Audrey McKirdy, who, whilst respecting our history, has developed it into a modern, vibrant award-winning Choir. 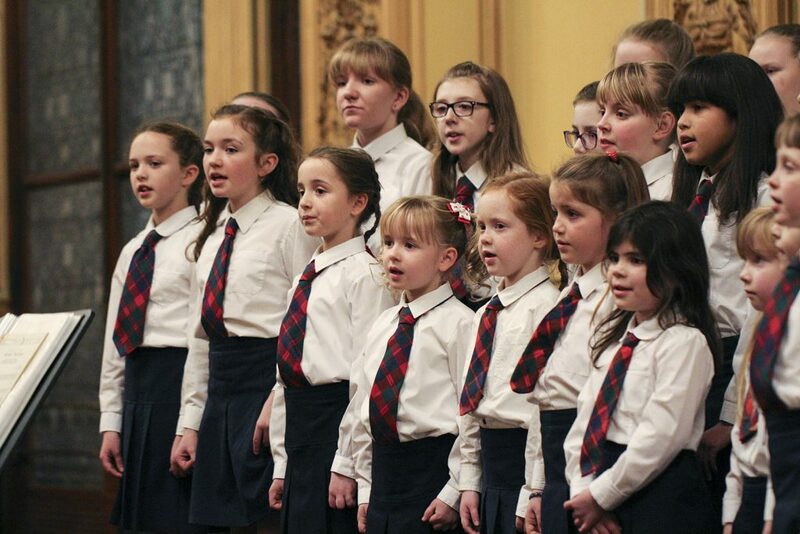 Our Choir welcomes male and female singers from all areas in and around Glasgow, including Renfrewshire, Lanarkshire, Dunbartonshire and beyond. We have 2 sections in the Choir – Juniors and Seniors. Junior members range from 5 years old through to young people in S2 while the Seniors range from S2 to early 20’s.